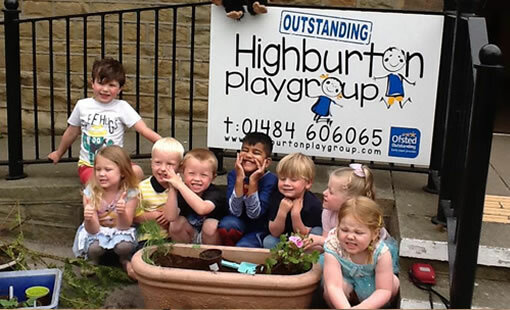 Thank you for visiting the website for Kirkburton and Highburton Community Association. Formed in 1978, we are a registered charity. There is always something going on in our lovely villages. From library walks to open gardens, church events and activities to pub quizzes and gin tastings… you will find variety and hopefully something you’ll enjoy. 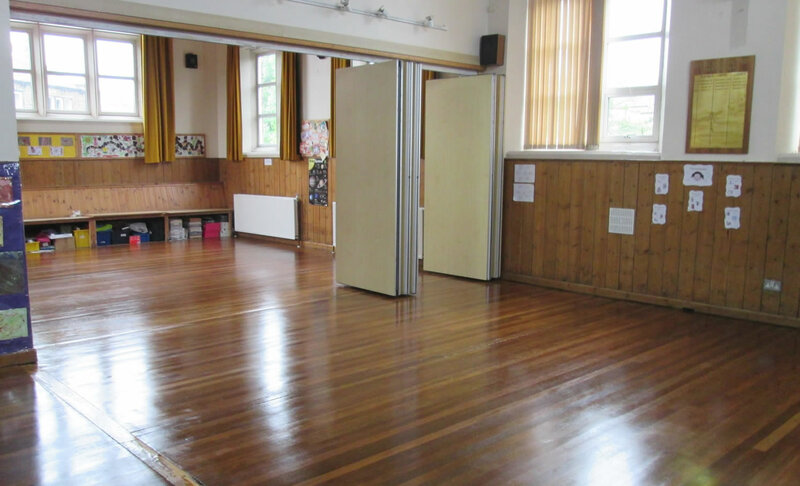 Burton Village Hall is available to hire at very reasonable rates. Ideal for children’s birthdays, wedding receptions, meetings and more. Have a look at what we can offer, and check our calendar for availability before submitting a booking request. We have regular group that use the hall every week. 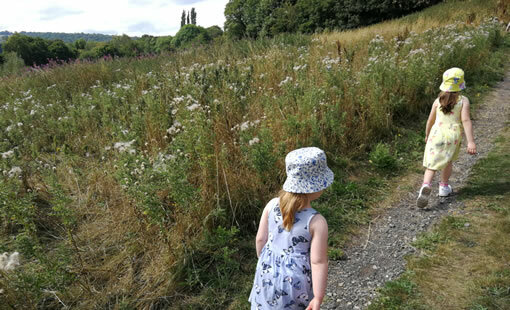 Burton Out-of-School Club and Highburton Playgroup are based here, plus many other groups including Brownies, Karate Club, Kirkburton Parish Council and other community organisations.